VERY MOTIVATED SELLER!! 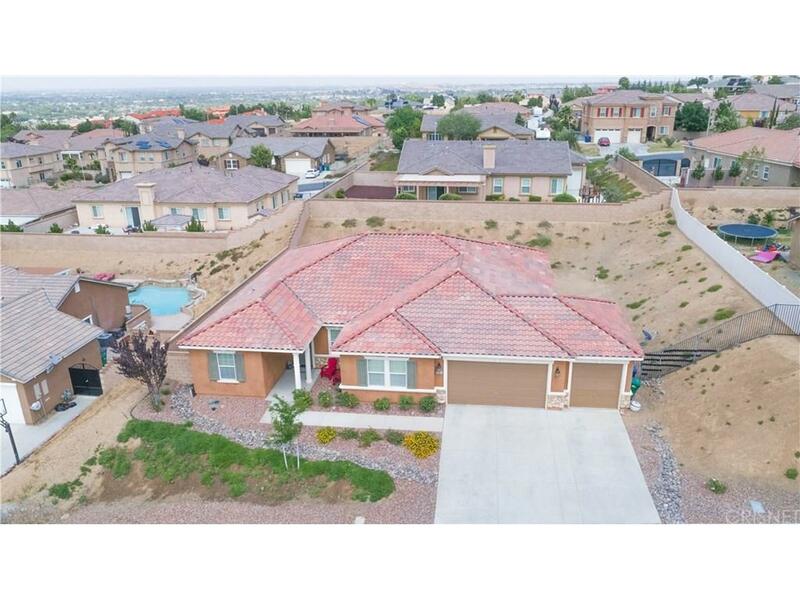 Beautiful Single Story Home with 3 Car Garage, over 3,000 sq.ft. of Living Space, LARGE Lot and Great View from the front yard. This home is located in a newer neighborhood with NO Mello-roos and NO HOA!!! 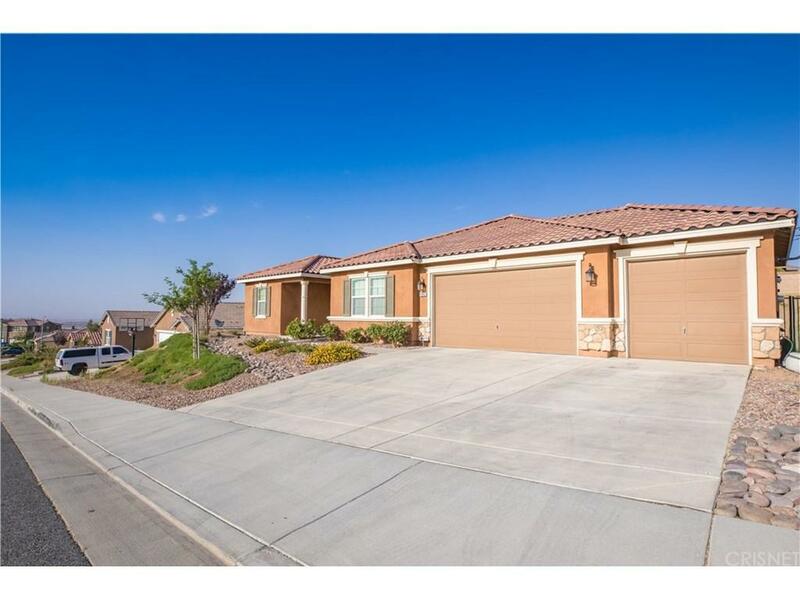 Centrally Located Near Schools, Shopping and Freeway. 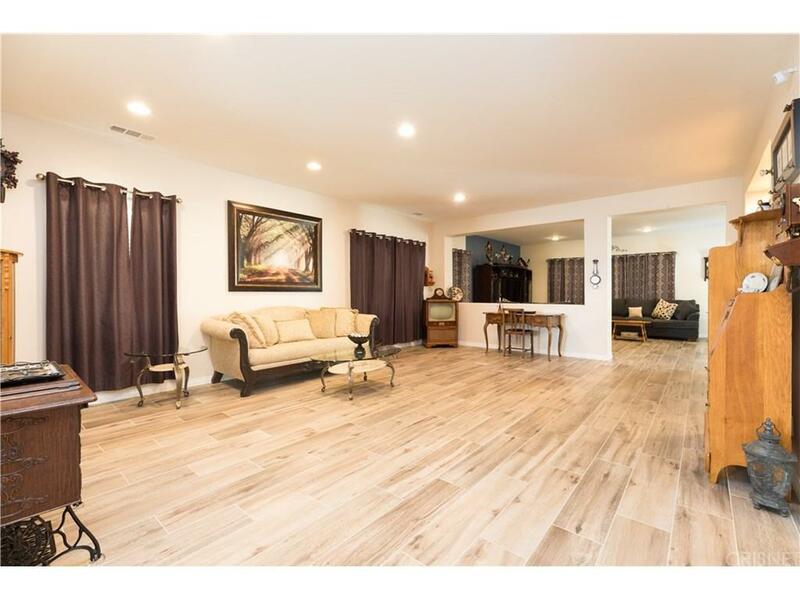 Walk in to a nice and OPEN floor plan with Custom Flooring, Recess Lighting and Ceiling Fans Throughout. Large and Spacious Adjoining Formal Living and Dining Room. 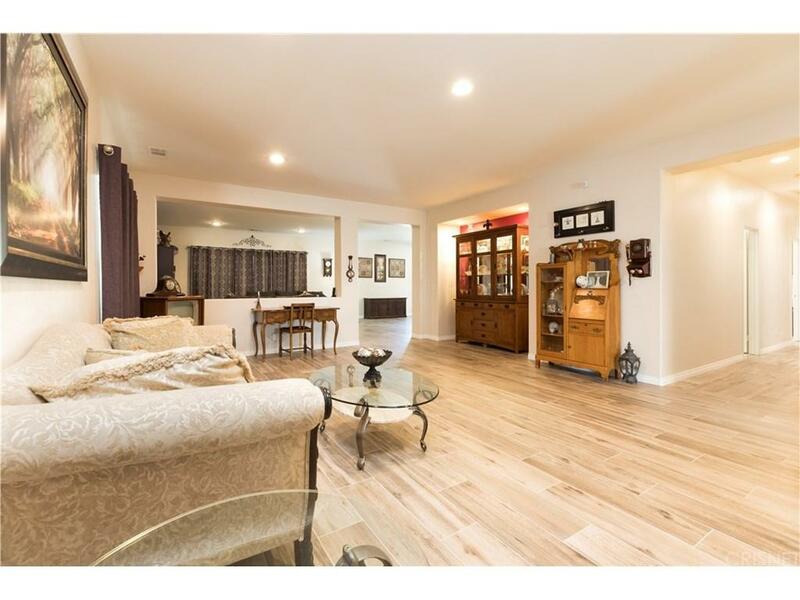 Kitchen is SPACIOUS with Stainless Steel Appliances, upgraded Counter-top, nice size Walk-In Pantry with plenty of cabinets and storage space, GREAT for entertaining. The Master Suite is spacious and offers a walk-in closet, separate shower and tub, and dual sinks. Followed by 4 roomy bedrooms. This Home Will Not Last. A Must See!! Sold by Nonmember Agentdefault BRE#01748539 of Nonmember Officedefault. Listing provided courtesy of Rima Rafeh DRE#01748539 of Keller Williams Realty Antelop.